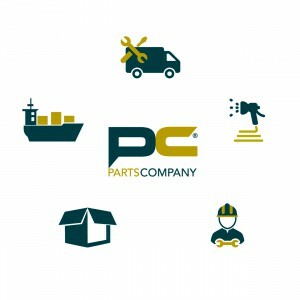 Parts Company is your number 1 supplier for revised truck and trailer parts. We embrace the full service concept and offer a wide range of services and products to support our customer base which is active in moving goods. This goes out from selling new DAF, Volvo and Renault trucks and commercial vans, selling used trucks and trailers, rental and leasing. We dismantle damaged goods and inspect its remaining parts. Parts which meet our criteria are being cleaned and revised in our modern workshop. After the product has been revised the product will be boxed or mounted to a crate and stored into our warehouse. When the product is sold it will be send by courier or shipped to the requested destination. Buying parts is easy at Parts Company. Just call one of our sales men or e-mail your order to info@parts-company.eu and we call you within 1 day to have your requested product delivered as soon as possible. In case you want more information about our organization, services or products please call us on the number below, or feel free to use our contact form. We are more than happy to help you!